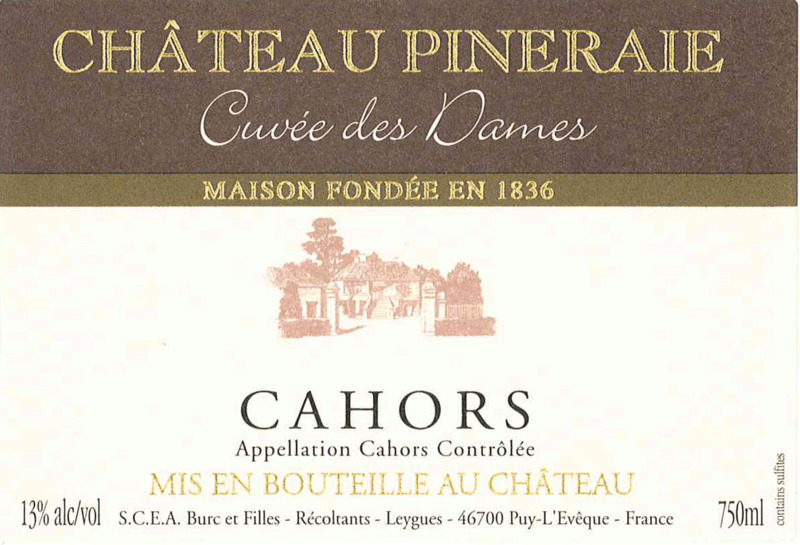 Château Pineraie, a vineyard of 50 hectares, is located in Puy-L’Evêque, near Cahors. Six generations of the Burc family have cared for this vineyard. The sisters, Anne and Emmanuelle, the current generation to oversee Château Pineraie, work together to carry on a wonderful family history, always with a strong will to fulfill their commitment to an ever improving quality. We believe that the diversity of our vineyard’s soils is one of the most significant assets of our wines. 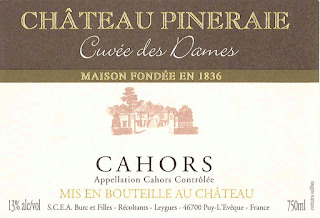 Little wonder that Cahors is the cradle of the Malbec grape.